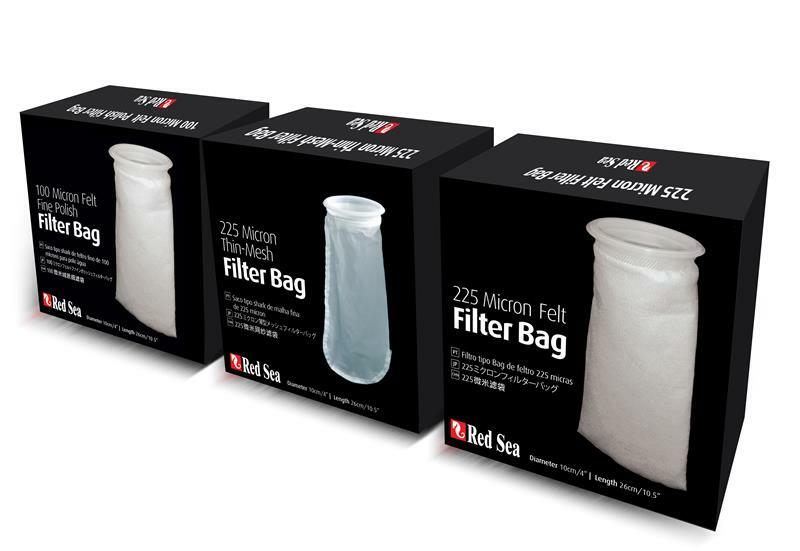 If you’re thinking about starting your first reef tank or upgrading, the red sea reefer is one of the easiest and most beautiful reef ready aquariums on the market. The traditional way of starting a reef tank is quite daunting. Without experience, knowledge or help it can be difficult to do it properly. Unfortunately it often takes a few tries to get the aquarium you are really after. Its not until you put all the pieces together that you realize the mistakes. 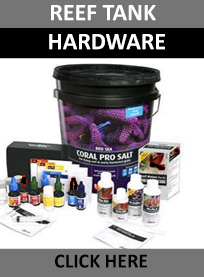 The way you build a salt water tank is to first source or build an an aquarium. Then drill the glass in order to drain the water into a sump. You then build or install an overflow inside the aquarium. A stand is needed which you can buy or if you are handy you can build it. Metal and wood options are available both with advantages and disadvantages. Homemade stands however without the skills are hard to make aesthetically pleasing. It’s a great wave to save money to make it on your own but many times it ends up looking homemade. 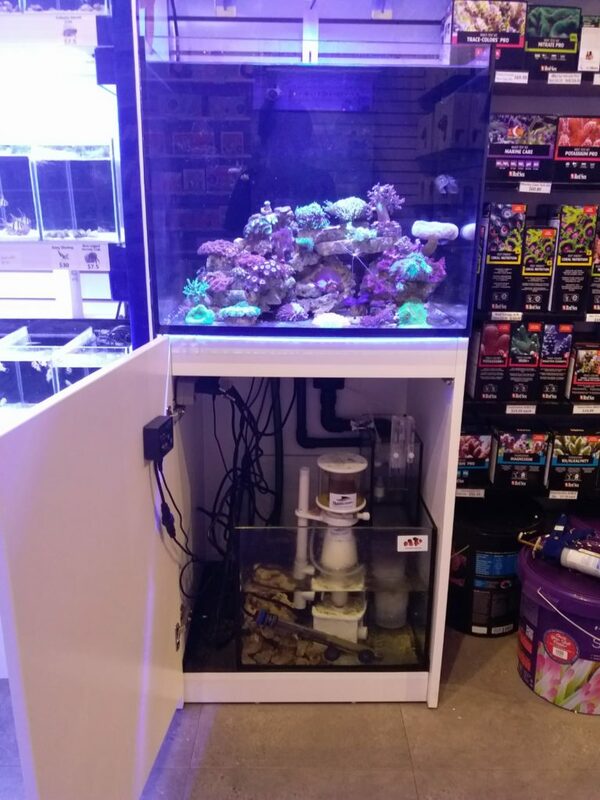 Typically you would get styrofoam under the tank and then you need a sump. It can be purchase or once again built. With many options available is can be confusing and building your own is also messy if you have never worked with silicone before. Getting the baffles perfect and a good design is challenging. Finally you begin plumbing. Plumbing is my least favorite part of setting up a tank. You want to make sure everything is absolutely perfect to avoid catastrophic leaks and damaged floors. Without the know how you may need a professional to properly and safely plumb the tank. Unsealed joints can lead to living nightmares. Incorrect drain or return sizes can also can lots of noise and issues down the line. It can take weeks or even months to complete everything depending on your time and knowledge. The red sea reefer eliminates all of this. All of the work, planning, thinking, building; it has all been done. 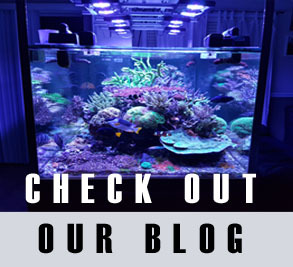 With nearly 20 years of experience they have perfected the reef aquarium. Tank, stand, sump, plumbing, drilling, and overflow it’s all complete and ready right out of the box with the reefer. They offer different sizes to suit almost every space. They are not cheap, but in terms of value, convenience and ease of installation I don’t think they can be beat. Larger system like the reefer 450 and reefer XXL 750 can be set up in about 3-4 hours. On top of all that the tanks are BEAUTIFUL. They are aesthetically pleasing, they have clean lines, rimless top and bottom and overall very modern and clean look. 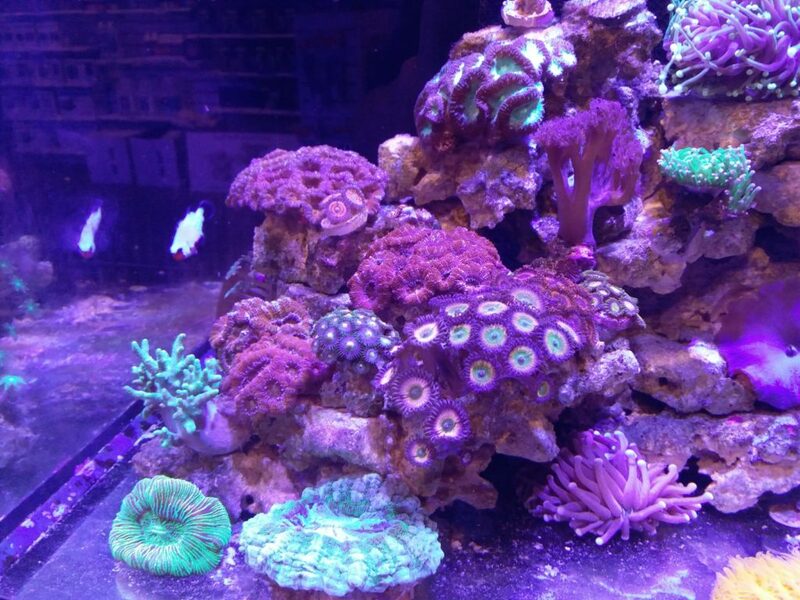 Bottom line these tanks are awesome and our favorite reef ready tank of the market. If you have any questions or would like to see them in person we have one running in our store and we are happy to walk you through it.